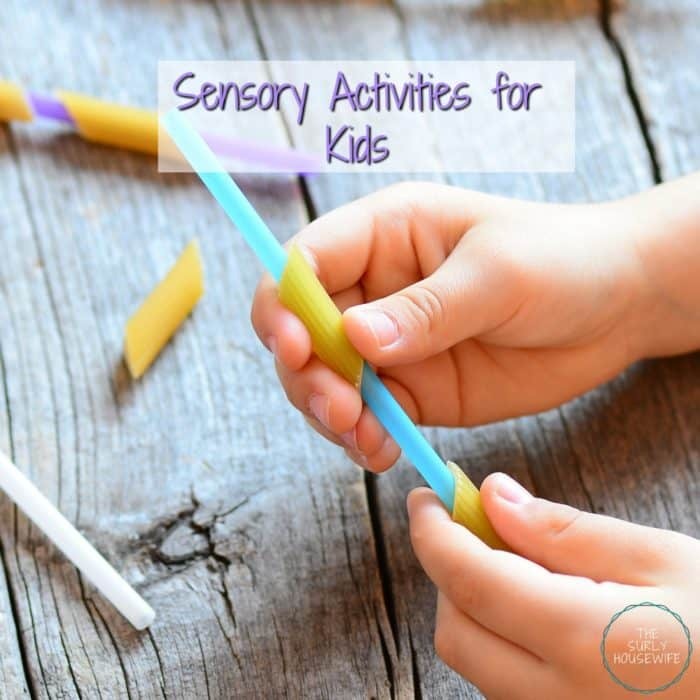 15 sensory activities for kids! The dreaded “I’m bored!” is something all parents hate. 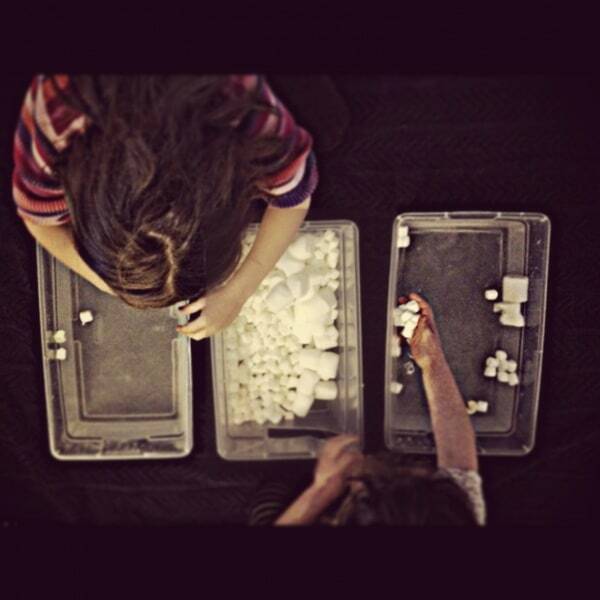 Sensory activities are a great way for kids express themselves and burn off some energy on rainy days. 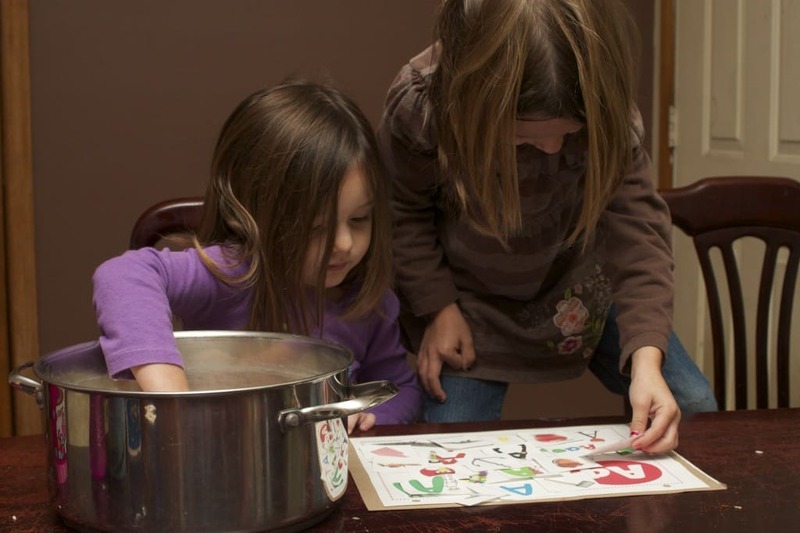 I have put together 15 of our family’s favorite sensory activities. Click on the activity name to be taken to the blog post about that activity! My kids love to play in dried rice and beans. Dry noodles are a great sensory tool also. 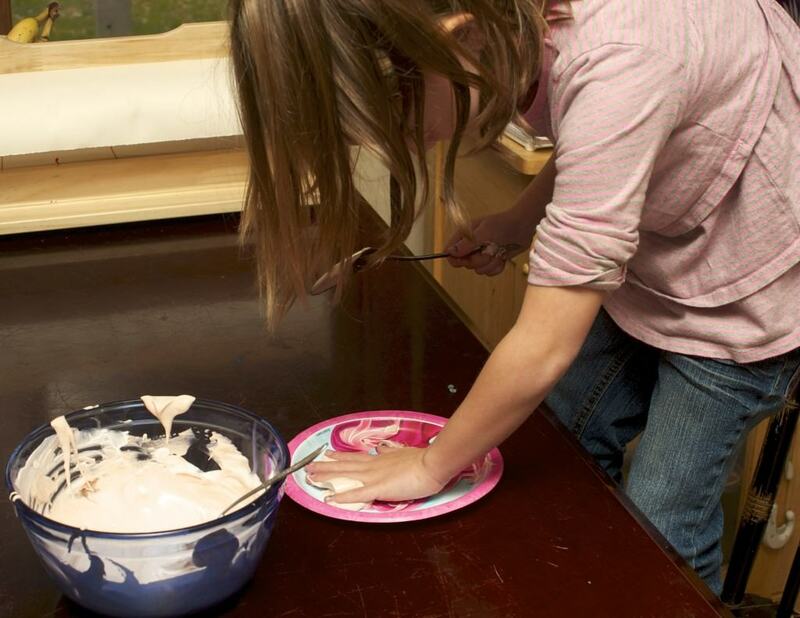 Try this shaving cream cookie activity or let the kids loose in the bathtub with a little container of shaving cream. 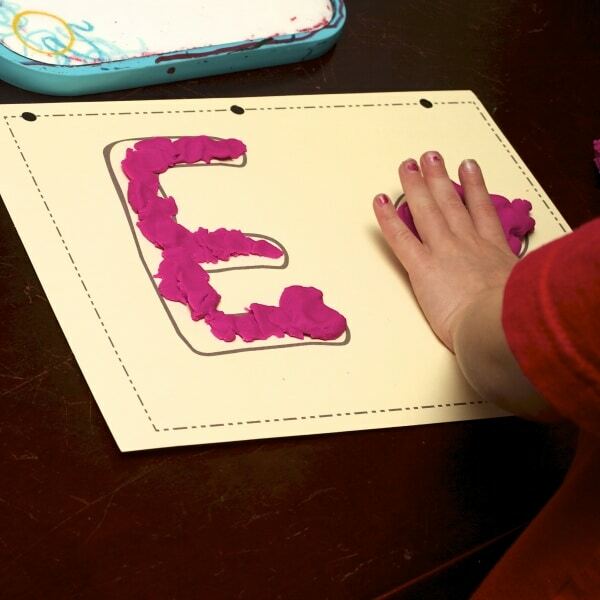 Modeling clay is a great sensory/art activity for little hands. Clay can be a real pain to clean up. I speak from personal experience. 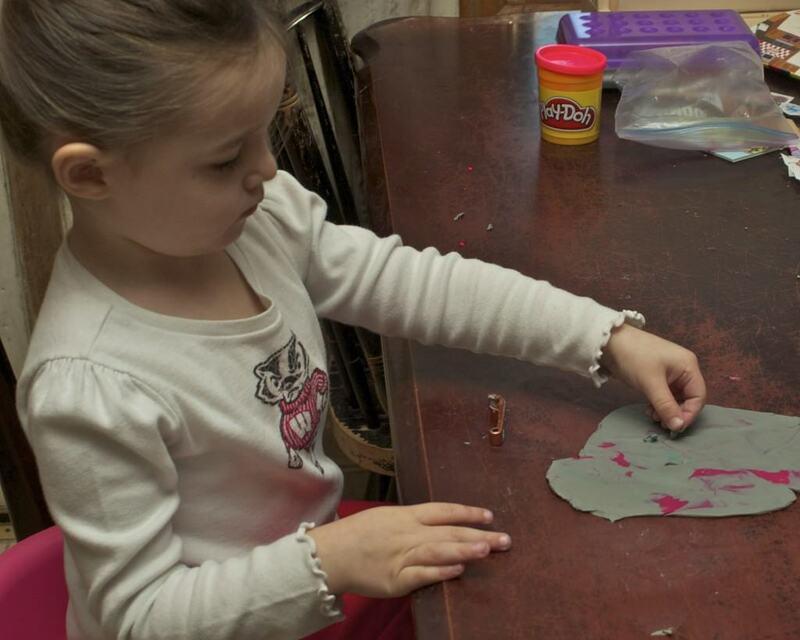 Play-doh works just as well! 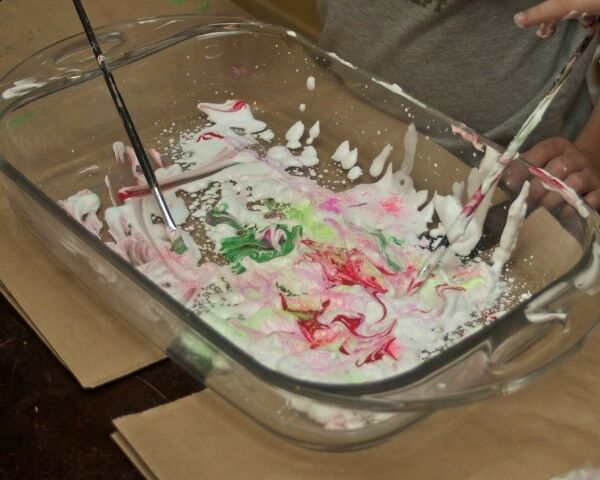 Another fun and messy activity with shaving cream. 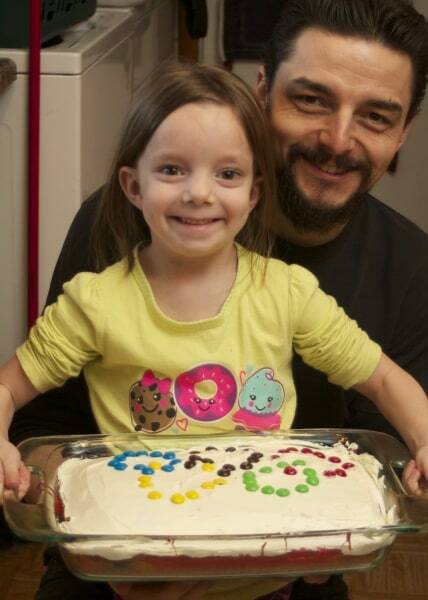 My kids ask to repeat this activity all the time! Who is this handsome guy?! 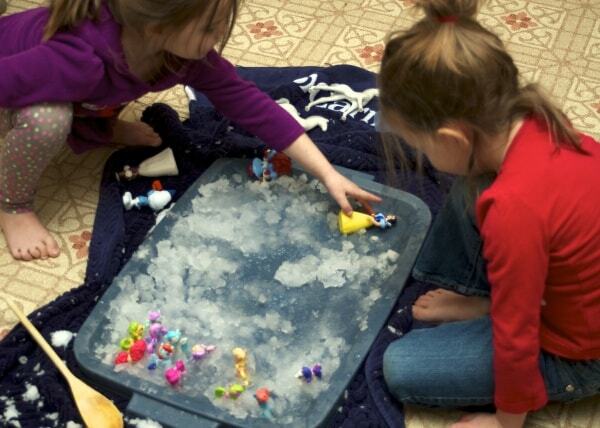 This is obviously a wintertime activity but this is another activity my kids wanted to do over and over and over again. 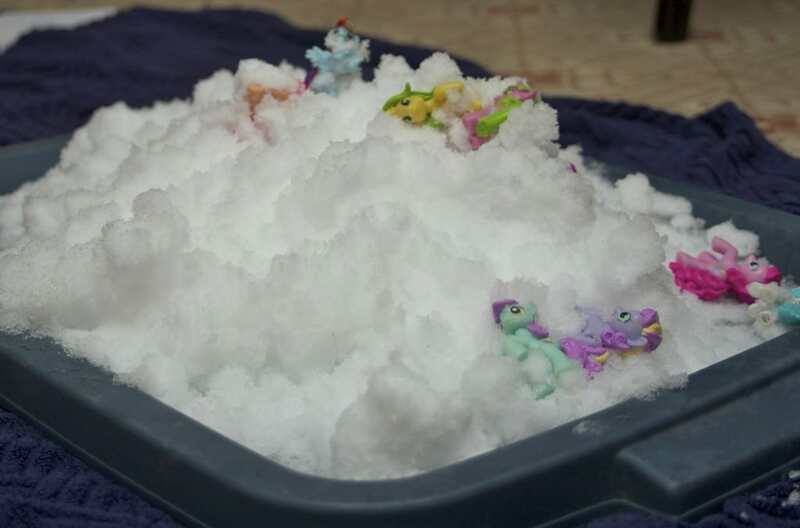 These are the ponies the girls use in the snow! This is a cool multi-sense experience. First the jello is liquid, then semi-solid, and then frozen so it’s totally solid. Super fun. 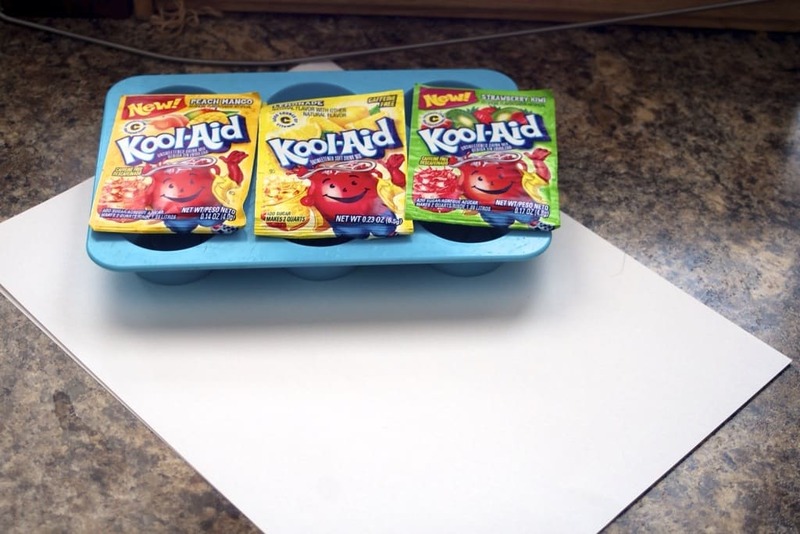 Painting with Kool-aid was a fun twist on an old stand-by activity. 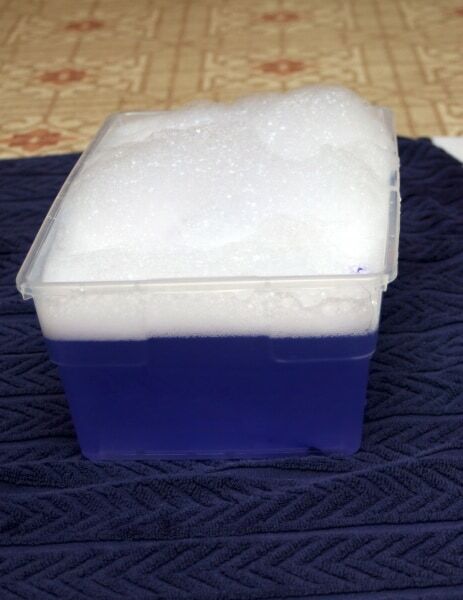 We did a lavender water sensory bin that was a big hit with the girls. You can get marshmallows for dirt cheap in the summer. 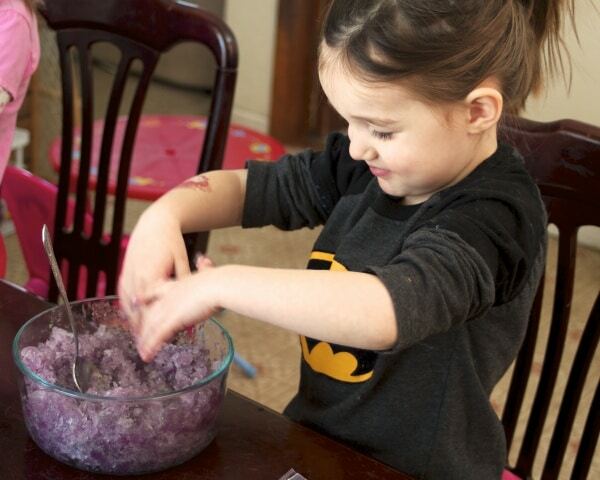 Avoid stuffing them all into your face by setting up a sensory bin for your kids. Dry or with some water so see how the texture of the marshmallows change in the water. 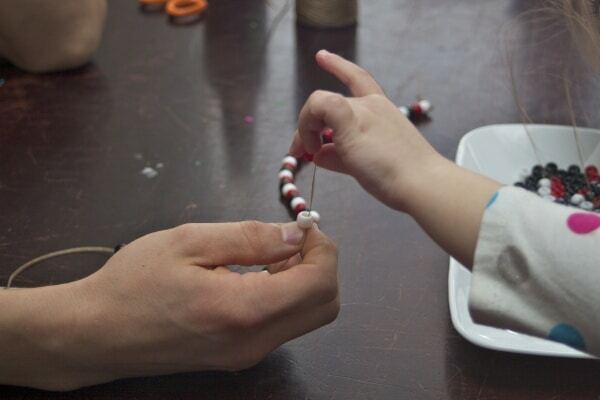 My kids a fun time making necklaces with some of the 12,000 beads we have lying around. 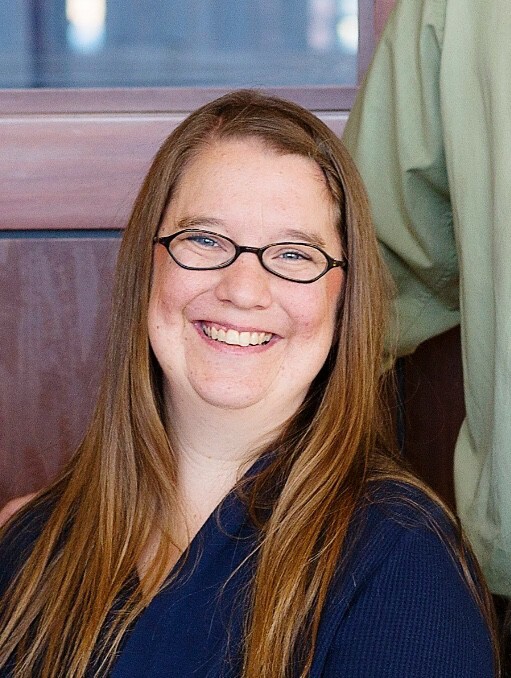 Round-up all the opposites you can think of in your house. (If your house is anything like mine, it shouldn’t take long.) Big/small, smooth/rough, black/white and compare and contrast. What is your favorite way to spend a rainy day? What sensory activities does your family enjoy? 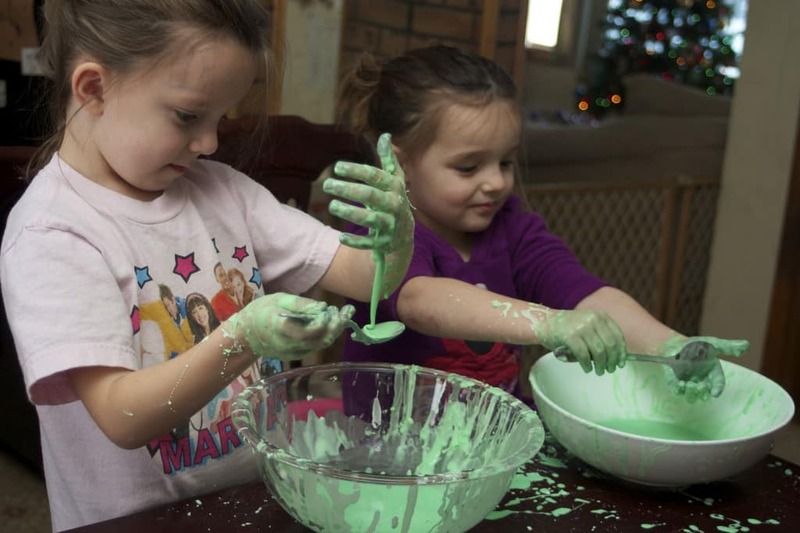 These are great ideas for fun on an indoor day!